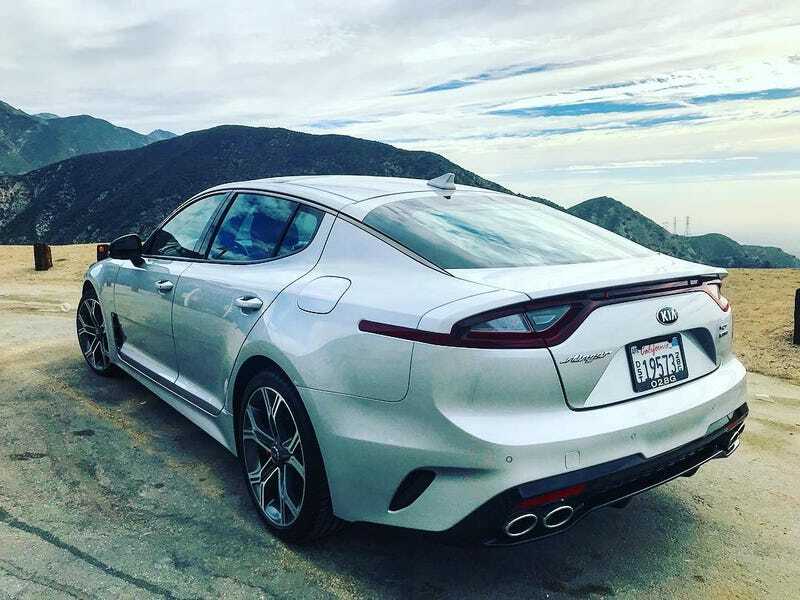 The US configurator is finally up and Kia just surprised us all by adding the mechanical limited-slip differenetial on to the RWD Stinger GT starting at $38,350. That means the Stinger you want is now $10,000 cheaper and in the price range with the lowest depreciation rate! Sh’yeaaahh!! *Edit: Well that’s just confusing. It says M-LSD standard on the configurator for the GT but it says it’s “optional” for the base GT under the trim comparison while apparently it’s unavailable on the GT1 trim above it. This junk is borked, should call it the Kia Stinker...I need a Rep! It also looks as if the base GT is running fixed dampers which is honestly even better. Plus, Kia’s Drive Wise (I believe they have a lawsuit with Allstate or someone right now over that name) suite of safety tech is only $2,000 to add on to the base cars! AWD is $2,200 across the board. Just like Mazda, Kia reads posts and responds! The base 2.0t car is very well equipped at $31,900 too! That said, I do want to point out that quad exhaust tips are a standard feature so there is nothing behind the passenger side tips on the 4-cyl. Still an awesome buy at since you’re basically adding RWD and a hatch for $2,000 on to the $29,950 Optima SX. Kia just made the base cars the best cars, kin!